Click here if you missed our first spotlight! 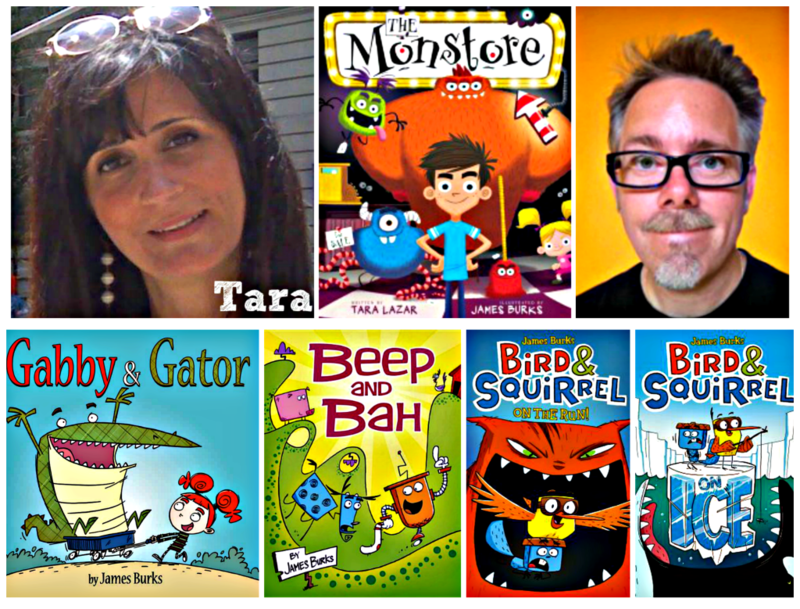 Today’s entry in our Author/Illustrator spotlights (in honor of “Picture Book Month“) features debut author Tara Lazar and illustrator James Burks. 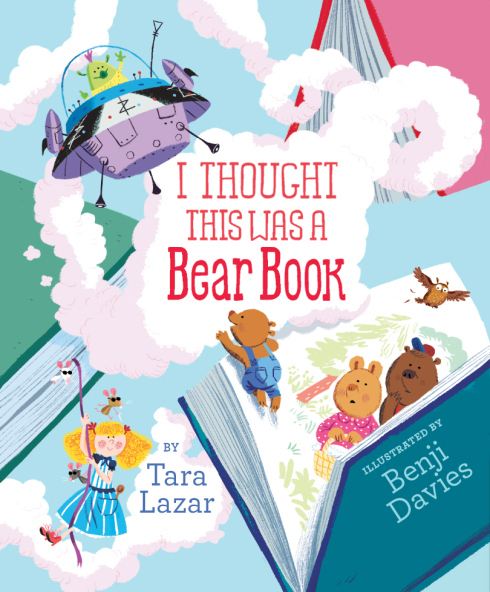 Tara Lazar is best known for founding PiBoIdMo (Pie-Beau-Id-Moe), otherwise known as “Picture Book Idea Month” back in 2008, and is now in it’s 6th year! 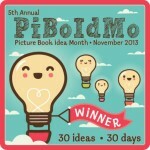 PiBoIdMo was created as a challenge to NaNoWriMo, aka “National Novel Writing Month” to give authors and/or illustrators of picture books an event to call their own! But while both challenges are a month long. 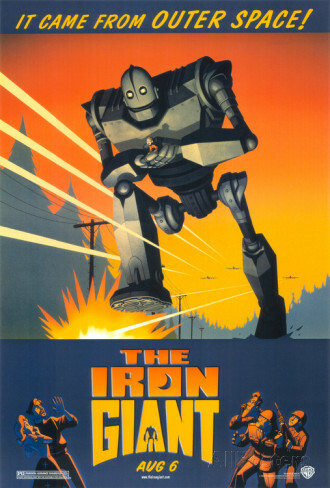 the similarities end there, for while NaNoWriMo’s goal is to draft a whole novel in a month, PiBoIdMo’s about generating 30 ideas for picture books. While your lit. rat’s primarily a novelist, I do want to jump into the world of picture books, and last year was my first year taking part in the challenge and I got my 30 ideas. I’m taking part again this year and while I’m not at 30 ideas yet, I will make some headway this final week of November! 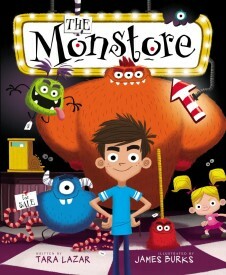 Her debut picture book, “The MonStore” (Illustrated by James Burks) was published on June 4th, 2013 by Aladdin, and T.A.A. will be reviewing it soon! Her second picture book “I thought This Was A Bear Book” (illustrated by Benji Davies) will be published by Aladdin in August 2015.